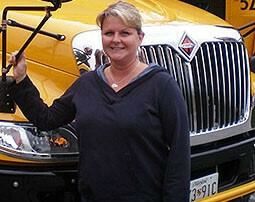 Chesapeake Charter has provided school bus and motorcoach transportation services since July, 1976. Our Founder and President, John J. Lonergan, Jr. has over 40 years of experience in management and operational supervision with Chesapeake Charter. 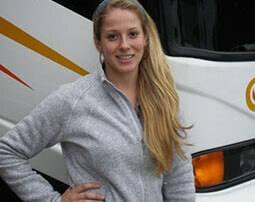 As professionals, we have prided ourselves in our goal to provide safe, reliable service at competitive rates. Please continue onto the following pages and let us introduce you to Chesapeake Charter, Inc. Providing motorcoach and school bus transportation for Baltimore, Annapolis, Ocean City, Washington DC., Alexandria VA, Arlington VA, Atlantic City, Philadelphia PA, York PA, and everything in between our patrons have been nothing less than satisfied with our services provided. 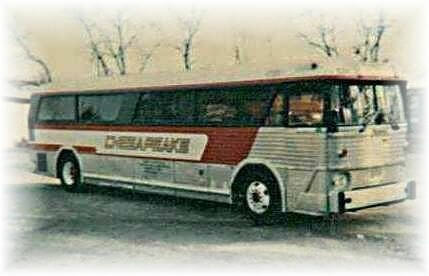 Chesapeake Charter, Inc. was established with 1 school bus providing transportation for Anne Arundel County Public Schools, in 1976 by John J. Lonergan, Jr. In 1980, a motor coach was added, starting our fleet, and over the years that fleet has grown to 45 school buses and 7 motor coaches. For almost 40 terrific years, Chesapeake Charter has earned a reputation of excellence transporting people from all over Maryland, Virginia, Washington DC, and the surrounding areas.